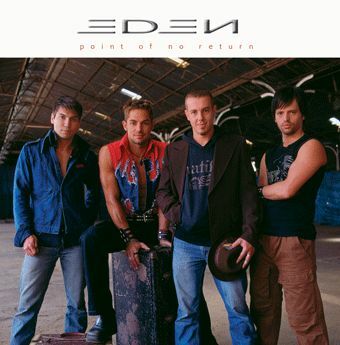 I don't create a comment, however after browsing through a few of the remarks on EDEN / POINT OF NO RETURN 【'03】: メロハーなblog. I actually do have 2 questions for you if you do not mind. Could it be simply me or do some of these remarks appear as if they are written by brain dead people? :-P And, if you are posting at other social sites, I'd like to follow anything new you have to post. Would you post a list of every one of all your social pages like your Facebook page, twitter feed, or linkedin profile? Its like you read my mind! You appear to know so much about this, like you wrote the book in it or something. I think that you could do with a few pics to drive the message home a bit, but other than that, this is excellent blog. A fantastic read. I'll definitely be back. Appreciating the persistence you put into your site and in depth information you provide. It's great to come across a blog every once in a while that isn't the same unwanted rehashed material. Fantastic read! I've saved your site and I'm adding your RSS feeds to my Google account.